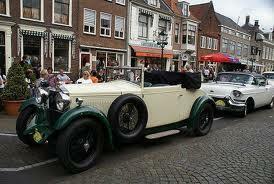 Alfa Romeo 6C 1750 Gran Sport. By the end of the 1920,s the 1500 was reaching the end of its lifespan and it was replaced by the 1750, in terms of engineering the changes were hardly significant, the bore was widened to 65mm from 62mm and the stroke increased from 82mm to 86mm however these minor changes heralded the release of perhaps the most famous of all Alfa Romeo's, the 1750. The Turismo version of the 1750 was a single overhead camshaft design and produced only a couple of bhp more than the 1500 it replaced but the cars that really established the Marque were the sports cars, the Sport, Super Sport and the Gran Sport Versions. The Sport version was given the twin camshaft cylinder head off the 1500 which took the power output up to 55 bhp but the major change was the amount of torque the engine produced which allowed the car to accelerate much more briskly through the gears thus slashing the time it took the car's to accelerate. The Sport version was however just a taster of what was to come in the guise of the Gran Sport and Super Sport variants. 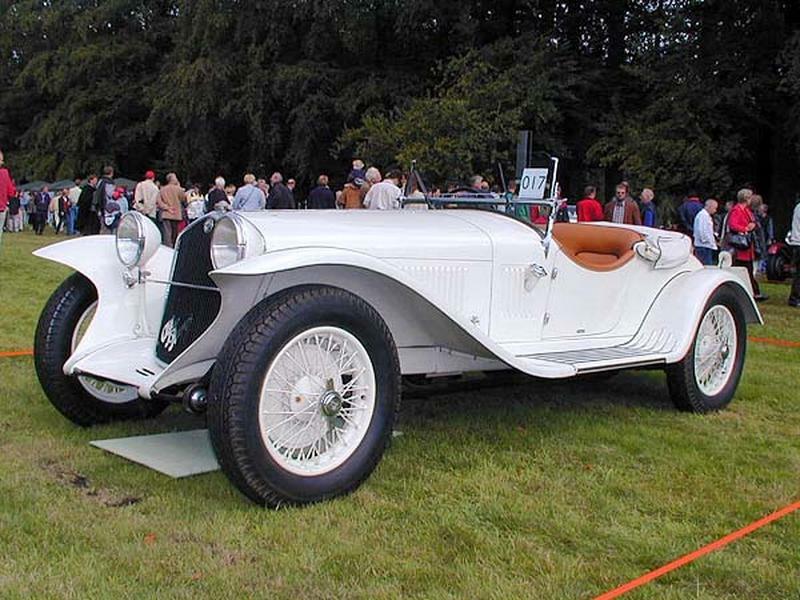 These were built as two seater's and used a modified version of the short chassis with a 9" wheel base which was then supplied to the Carrozzeria who fitted some of the most lithe and elegant bodies ever produced on them. 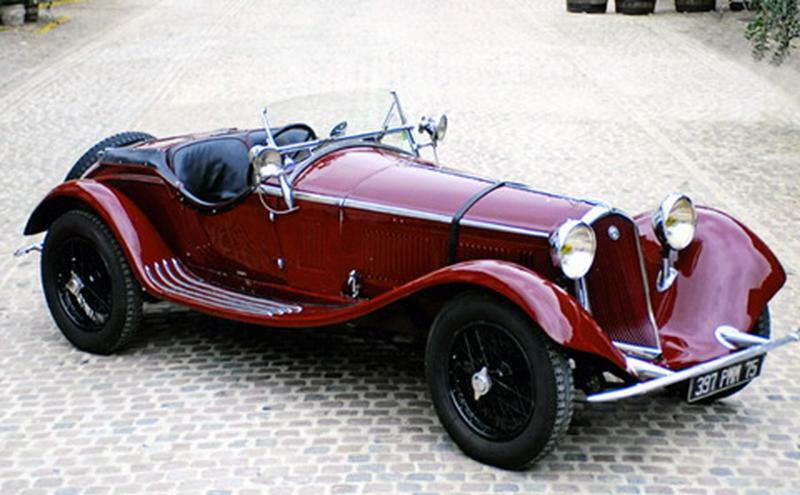 The short chassis 1750 was in no way comparable with the Bentleys of the time, it was almost the antithesis of everything Bentley stood for and they did not suffer from the demands of streamlining that were to pervade the 1930's which in some ways makes the 1750 one of the purest cars Alfa Romeo have ever produced. The 1750 was not a mass produced car, in total only 2579 1750's were produced and even amongst that small number there were modifications being made during the production run with the crankshaft being made stronger, the intake charge being pre-heated and a larger clutch being fitted. 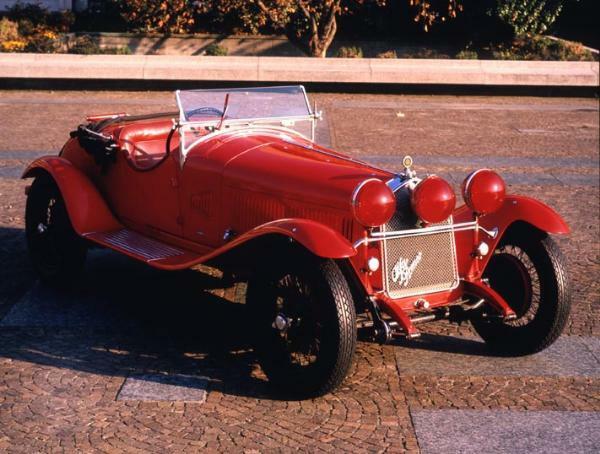 The 1750's reputation does however lie with the Super Sports version which was raced very successfully by Alfa Romeo's works team led by Enzo Ferrari. 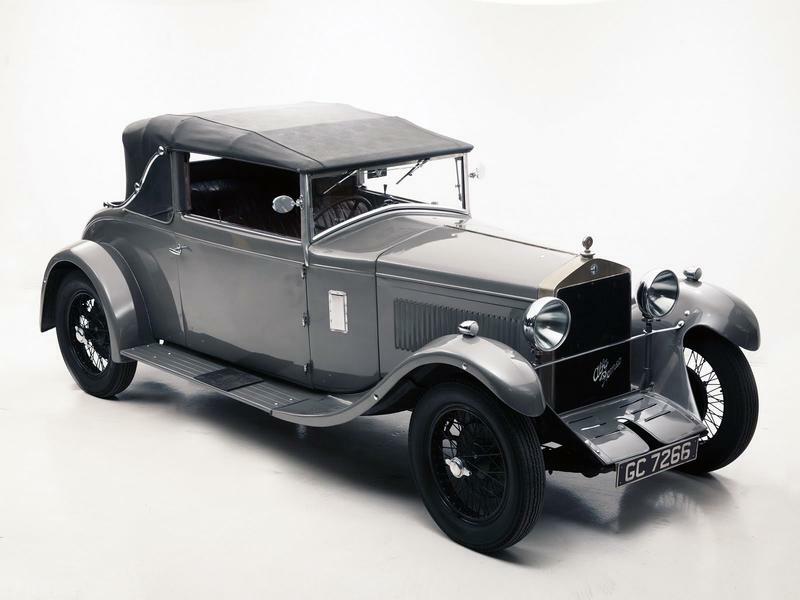 The 1750 Super Sport was produced in two batches of six cars and these cars had larger valves with the cylinder head cast with the block for added strength, while the supercharger ran at engine speed, all this gave the works cars 95 bhp in 1929 which was upped to 102 bhp in 1930. The 1750's gained an enviable reputation for speed and reliability and were entered in many races. In their first season Campari and Ramponi won the 1929 Mille Miglia with the other works 1750 coming in 3rd driven by Varsi and Colombo. However the cars most famous victory came in the 1930 Mille Miglia when faced with might of Mercedes Benz in the form of a lightened, Supercharged SSK producing 225 bhp when the diminutive Tazio Nuvolari brought his car home in first position after some interesting shenanigans involving team boss Enzo Ferrari and scaring his passenger, Guidotti, out of his wits by driving without headlights in order to overtake his team mate Varsi on a downhill stretch towards Brescia, the team was to eventually fill the first four places in the race and put the 1750 in its rightful place in the history books.